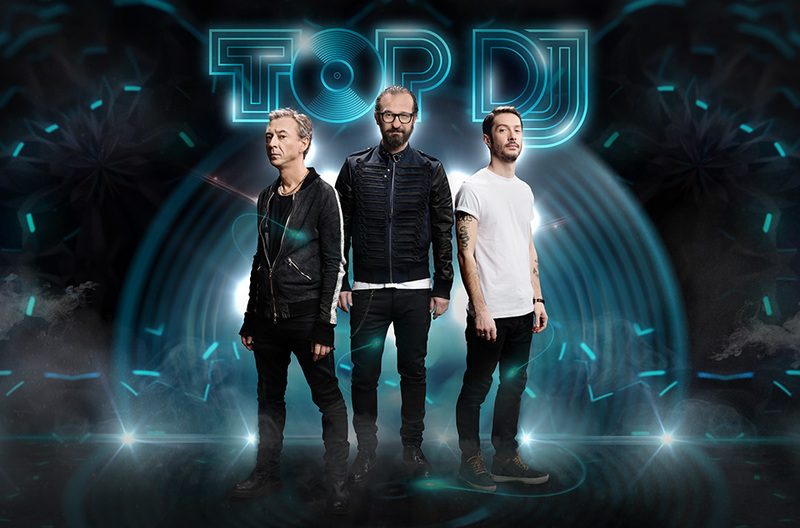 Top Dj is a tv show dedicated to the clubbing world and to dj-ing, broadcasted on Sky Uno during 2014 and 2015. It was conducted by the top djs Albertino, Lele Sacchi, Stefano Fontana, Guè Pequeno, Syria, David Morales. Official radio of the show was Radio Deejay (2014-2015). The design for the stationery and prints for advertising was created starting from the great pictures of the Milan based photographer Cristian Castelnuovo, who made all the advertising static images of the show.